According to the report, Students for Prison Education and Reform initially raised the issue of potential University divestment from private prisons. Then, in fall 2016, a student coalition — Princeton Private Prison Divest — first brought their concerns to the committee and presented a proposal to divest from private prisons. SPEAR and PPPD have repeatedly called for the University to divest from private prisons, submitting a petition to the University Board of Trustees in June 2017 with over 3,000 signatures. Earlier last year, PPPD held a walkout and rally during a Council of the Princeton University Community meeting. 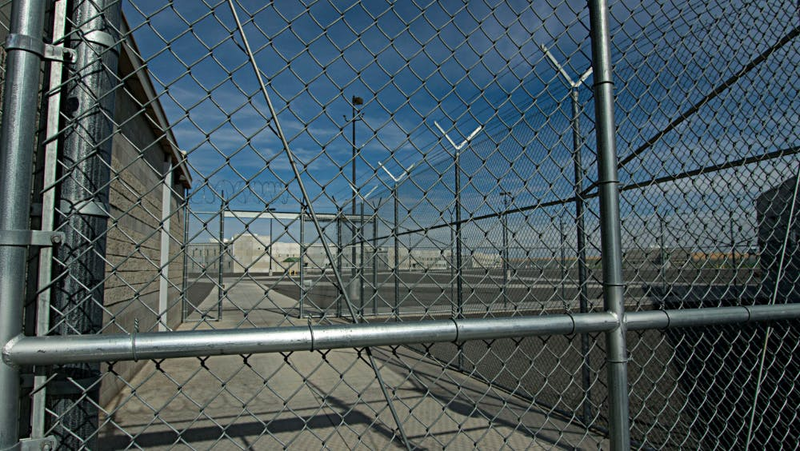 The report noted that half of the committee was in favor of divesting from private prisons. Micah Herskind ’19, an organizer with PPPD and co-president of SPEAR, talked about his disappointment with the committee’s decision, noting weaknesses in the argument. “I think the arguments against divestment are, unfortunately, pretty weak, and I think that they reveal a greater unwillingness to use divestment as a strategy as opposed to real engagement with the material,” Herskind said. Both the report and Herskind noted that the Board of Trustees have set a “high bar” for divestment. Herskind, however, emphasized that PPPD has continually shown that there is high support across constituencies on campus for divestment. He added that, even though he is disappointed with the committee’s decision, he commends this year’s committee leadership for being more open to engage the issue of divestment. “I do appreciate how some members of the committee did their own research and engaged with our arguments,” Herskind said. Miranda Bolef ’19, co-president of SPEAR, deferred comment to Herskind. “It’s encouraging to see that half of the committee was in favor of divestment, and I hope that the Board of Trustees will take this into account as they receive the report,” Herskind said.